My hummingbirds are back! I love watching them from the wall of windows we have in our living room. I have their feeder hanging on the back patio so I can see them when they come to eat several times a day. I have to fill the feeder at least once a day because they come by so often. Below is a very easy nectar recipe I use and apparently, they love it. Combine one part plain white table sugar (DO NOT USE SUGAR SUBSTITUTES, BROWN SUGAR, HONEY, OR ANY OTHER KIND OF SUGAR OR SUGAR PRODUCT) and four parts water. Slowly heat the solution for 1-2 minutes to help the sugar dissolve and slow fermentation. Allow the solution to cool completely before filling feeders. 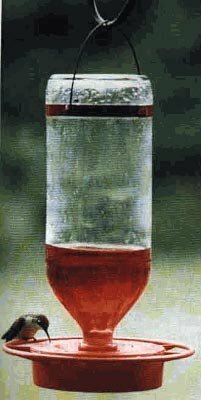 The ratio of sugar and water can be slightly adjusted, but a solution that is too sweet will be difficult for the birds to digest and one that does not contain enough sugar will not be suitable to attract hummingbirds. The 4:1 water to sugar ratio most closely approximates the sucrose levels in natural nectar. Unused nectar can be stored for up to one week in the refrigerator. You want your birds to have the freshest possible nectar so don’t make more than you will use in a week. Hummingbirds are attracted to bright colors. 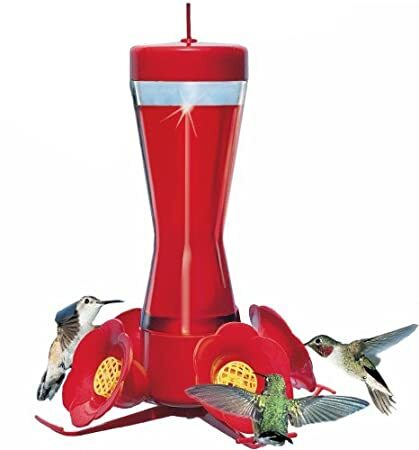 Most feeders have a bright red base to help with the attraction. You can add a couple of drops of red food coloring to your nectar to help as well, but it isn’t necessary if you don’t have any handy. Some red dyes in the 1970’s were found to be toxic and were subsequently banned from food products (remember the ban of red M & M’s). Today, red dyes found in food coloring and commercial hummingbird nectar are safe for both human and animal consumption. 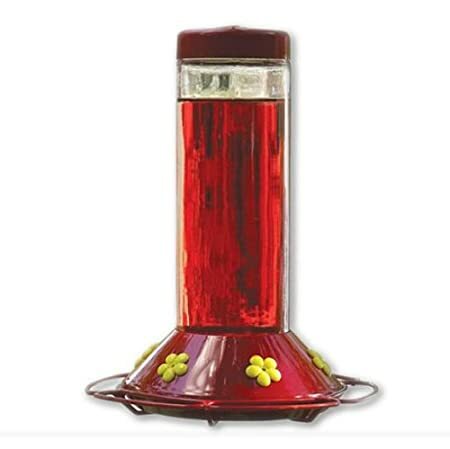 Commercial hummingbird nectars boast added flavors, and vitamins. However, these are not necessary for the birds. PLEASE TAKE ONE SECOND TO VOTE FOR ME!!! All you need to do is click on the banner in the sidebar to the right to register a vote for me! You can vote one time every 24 hours from every computer and cell phone! THANK YOU ALL SO MUCH!!! I really appreciate your support! Don’t forget to find me on Facebook, Twitter, and Pinterest. 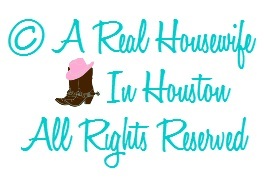 Until next time, this has been a real housewife in Houston moment. Please click the button below to get to TMB. 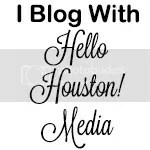 Once you are on my profile page, simply click the "blog address" link and that counts as a vote! If I've featured your post, please grab an "I've Been Featured" button and display it proudly on your blog. Don't forget to link it back to this blog!